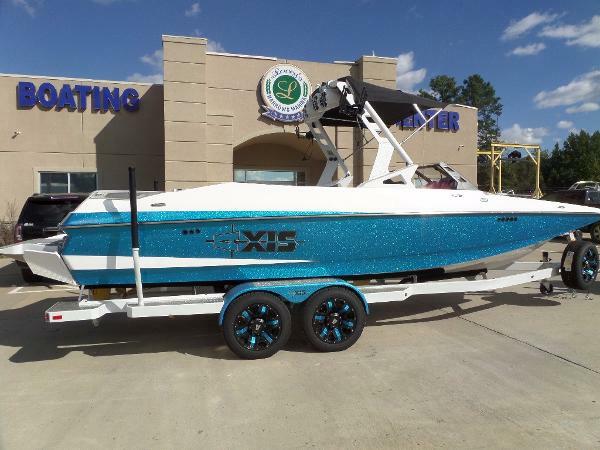 2017 Axis T23 Includes Metal Flake Gelcoat, 2 HD Optima Batteries, On Board Battery Charger, Trailer w/Aluminum Rims and Matching Spare, Wet Sounds Icon 8 Tower Speakers, Stereo Remote, Spinner Board Racks, Transom Step on Trailer, Bow Step on Trailer, Removable Carpet, Drop In Igloo, Torque Prop Upgrade, CS Bimini Top w/Surf Storage, GL Boat Cover-Hang Tyte, Depthfinder, SS Cupholder Upgrade, Cockpit Flip Up Seats, Flip Up Driver's Bolster, Pull Up Cleats (3 Pair), Dual Battery Switch, Auto Set Wedge w/indicator, Plug N Play Plumbing, 14" Black Mirror w/WS Mount, Rear Slide Sky Box Seating, Wakebox 3 Tank Ballast System, Storage Lights, Retractable Trailer Straps. 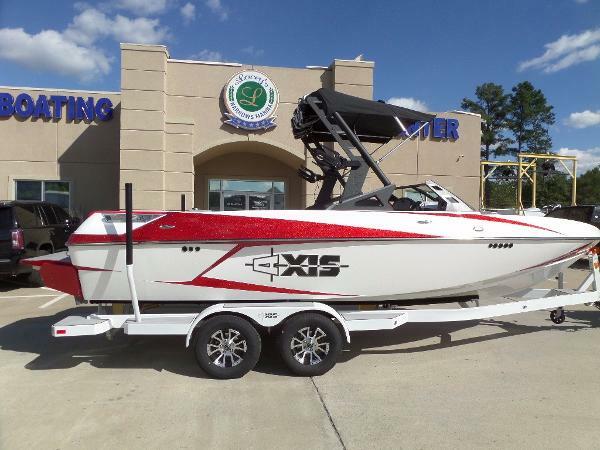 As the latest addition to the Axis lineup, now featuring five wake/surf models, the T23 is the answer to huge customer demand after the success of the first traditional-bow Axis, the T22, which debuted last year. 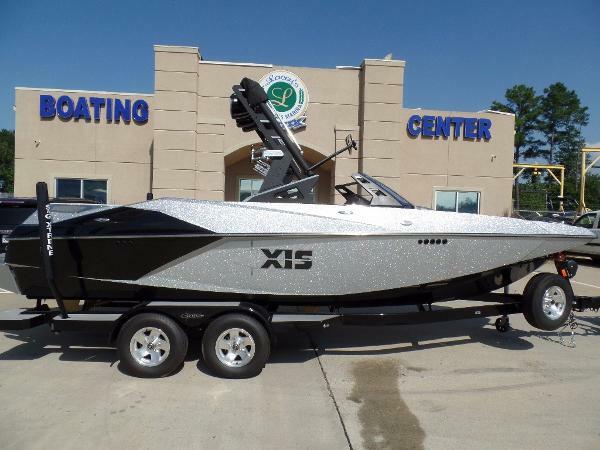 Coming in at a foot and a half longer than the T22, and with room for as many as 16 people, the newest Axis is built for those who want maximum versatility and unrivaled performance in a bigger traditional-bow boat. 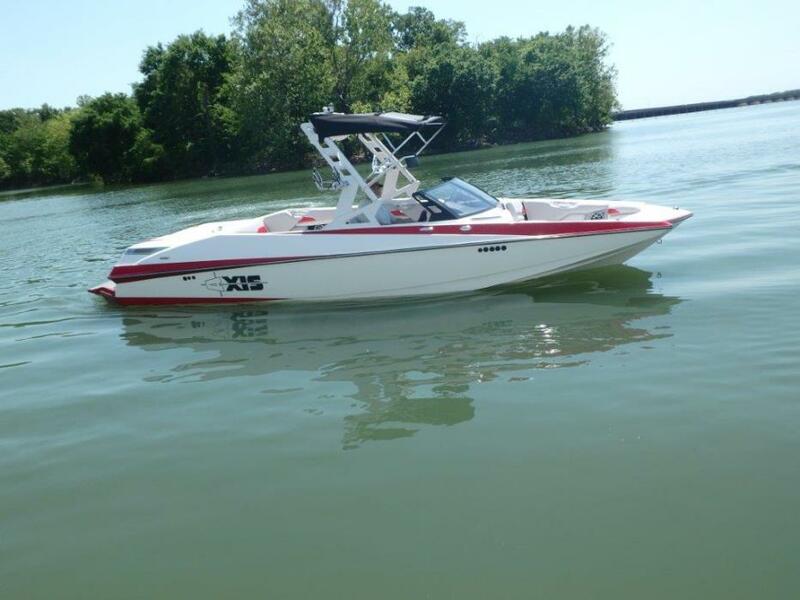 As always with Axis, owners get the absolute best boat for the money in the industrywithout question. 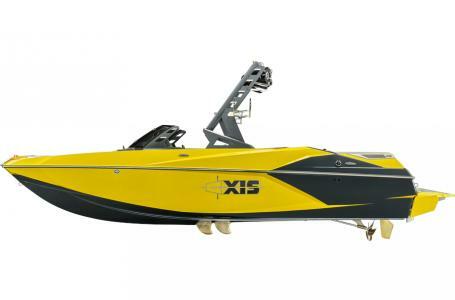 The T23 is a pure performer, with a painstakingly engineered wake-and-wave-maximizing hull and a hard-tank ballast system. And with upgrades like the Auto-Set Wedge and the revolutionary Surf Gate, riders of all levels can ride and surf world-class, effortlessly customized wakes and waves. 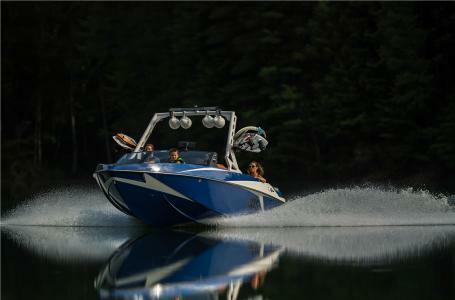 The T23s helm features a top-of-the-line swivel seat, precision Livorsi throttle, and easy, agile steering, while its huge lounge area sports plush, high-end vinyl upholsterynow standard across the Axis linein the most spacious cockpit available in an entry-level 23-footer. 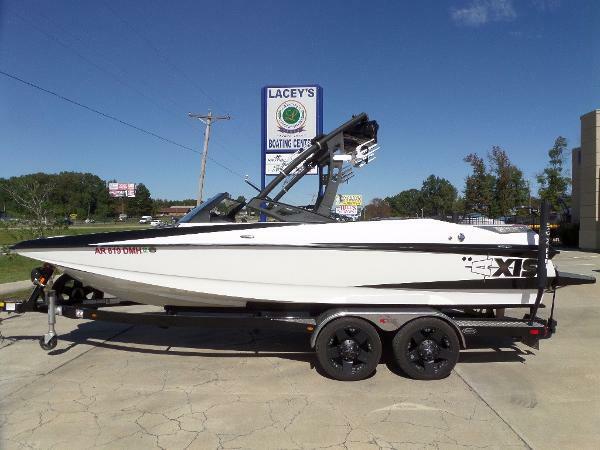 2014 Axis A 24 Vandall Envy on the lake... Malibu's Workhorse! 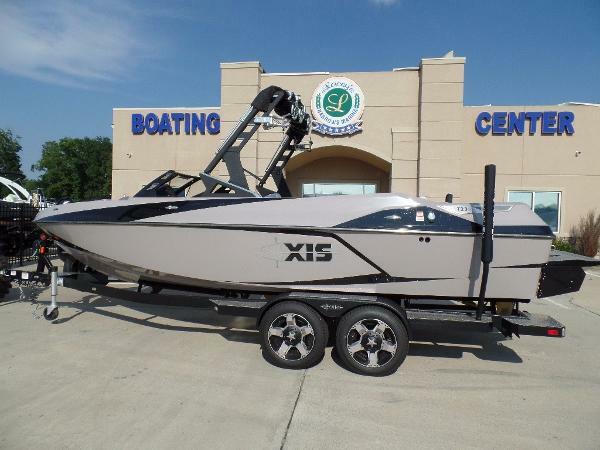 2014 Axis Vandall 190 hours. LS3 Corvette motor 450hp. 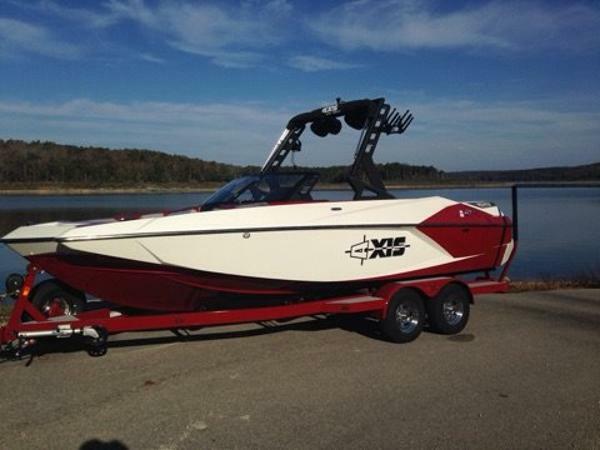 Custom Gelcoat Paint / Green Metal flake / white Wetsounds 12" Sub/Tower Speakers/EQ Bluetooth and USB with swim platform control Top of the line Z5 Cargo rack/Bimini top Full lighting package upgrade/ red interior led accent lighting Wakesurf board/Wake board racks Vandall Package Trim/Carpet 4,000lbs ballast Surfgate integrated surf system/ huge wave either side of boat Power Wedge Heater /Depth finder Deluxe Boatmate trailer with Rockstar Rims Youwill not find another Axis that has every option available on it. I tried for over a year. 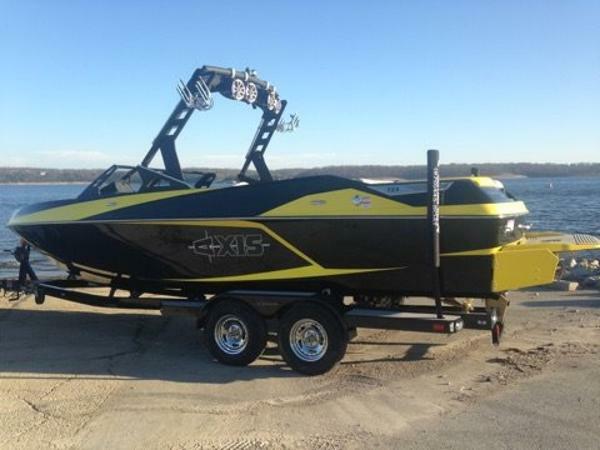 This boat has been babied it's entire existence. The pictures don't do it justice. 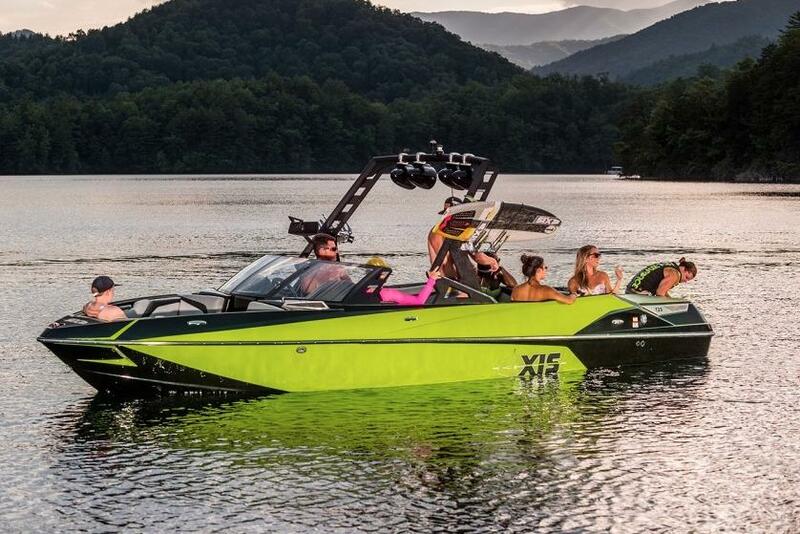 Mastercraft,Supra owners stop us at the ramp every time we launch, asking about our Axis. The surf wave wont be matched with any brand. Malibu has a patent on the technology. 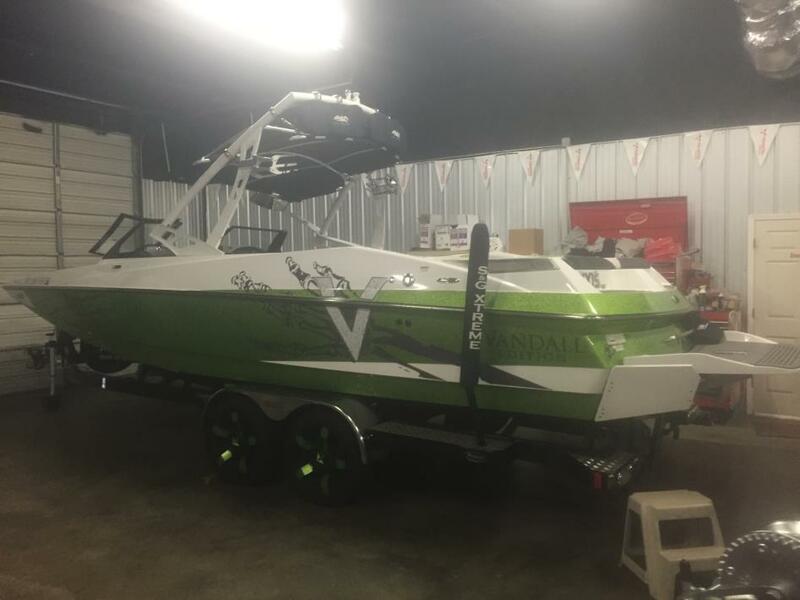 2017 Axis A24 Powered by a Monsoon 450!!! Call for details.. Built for budget-conscious enthusiasts and families looking for space, performance and versatility. 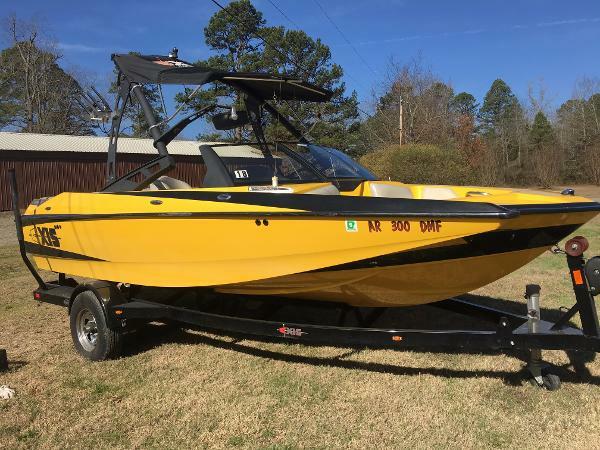 This 24-foot beast, boasts the largest seating and storage capacity in the A-series while still delivering the world class wakes and responsive handling that have built Axis Wake’s reputation as a performance driven water-sports towboat. 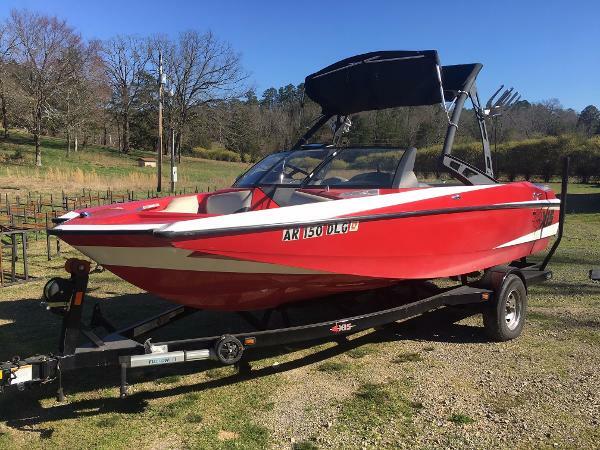 A brand new wake/surf hull technology further enhances your wakeboarding and surfing experience, and adding the optional SURF GATE® system to this A24 takes your water fun to a whole new level.